Google+ Hangout is a nice feature of Google’s social network Google+. Basically, it is a video chat service but comes with many apps to give best video chat experience. Users can also add 9 people in a single hang out video chat. 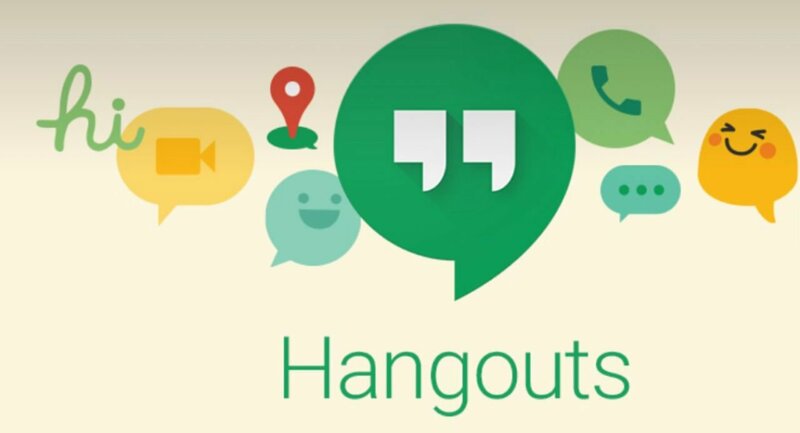 Hangout has so many other features. 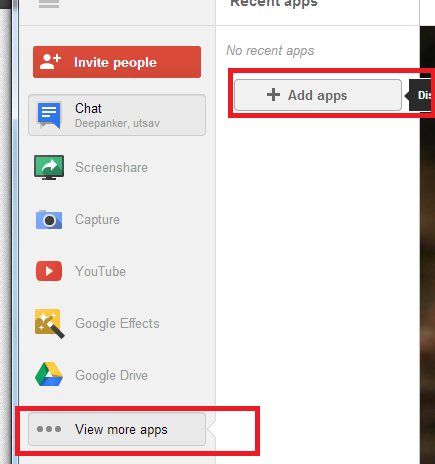 See all tips and tricks of Google+ Hangout. 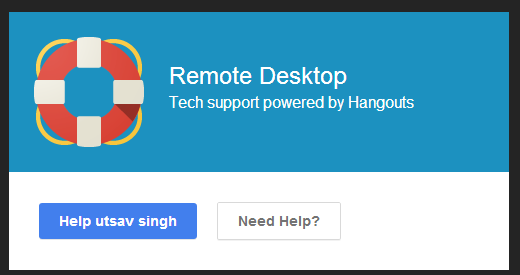 Recently Google has added another nice feature in Hangout. 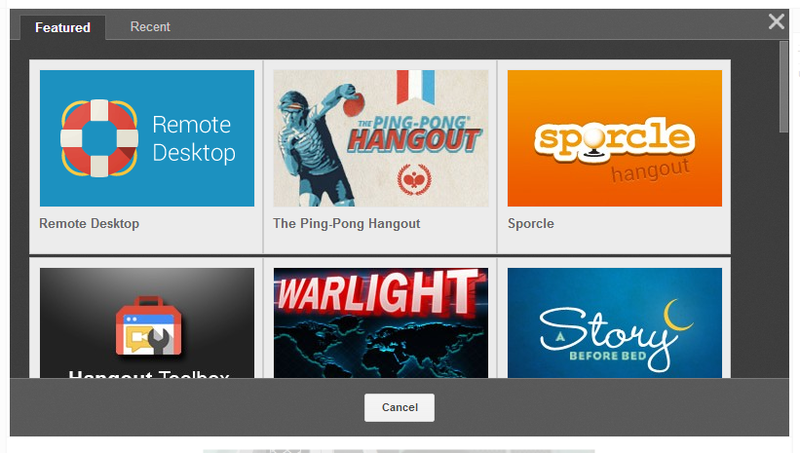 Now you can control a remote computer direct from Hangout. If your friend is facing any problem in his system, you can use this feature to troubleshoot the problem from a emote location. Google has not added the option in front. You need to add an app for this. Follow these steps to enable the feature and control a computer from remote location. Step 1: Start hangout with the person. Step 2: Click on the View More Apps at the left side bar and then Add apps. Step 3: Here add Remote Desktop app. Step 4: When you will add the app, it will show you a pop up window. Click on Help User name button. and other person will receive a notification request. Step 5: If the person on other side accepts the request, you will see his computer’s screen on your desktop window. Now you can control his computer from your computer. Troubleshoot the problem from the remote location. After than you can end the session from the button showing at the top of the screen. 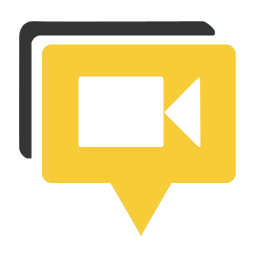 This was the stepwise guide to control a computer from remote location with Google+ Hangout. If you have any confusion or problem, you can ask via comments or in Forum.